Carnival World is a event planning company that specialised in carnival theme events. 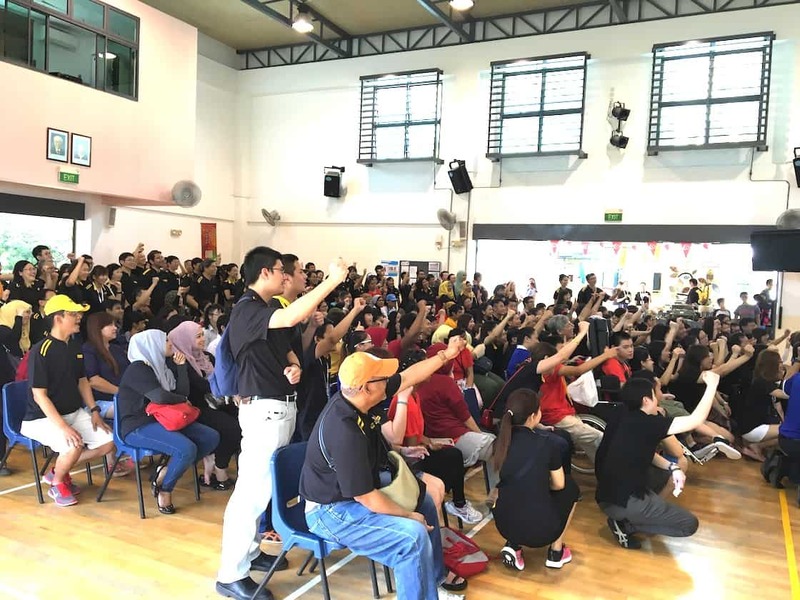 We have organised a wide range of events for our clients including DnD event, Family Day, Product Launch, road shows, open house, corporate team building etc, as we ensure a fun-filled and memorable carnival event experience organised by our professional event manager. With many years of carnival event planning experiences, we know how to make your event one to remember. From venue and equipment sourcing, to theming; from event coordinating, to Artist, Emcee & Talents bookings; from customising carnival games, to in-house carnival equipment rental – we are a ONE STOP Event place – for all of your event needs. Check out the portfolio below to see some memories from our past events, then let us quote for your event too! 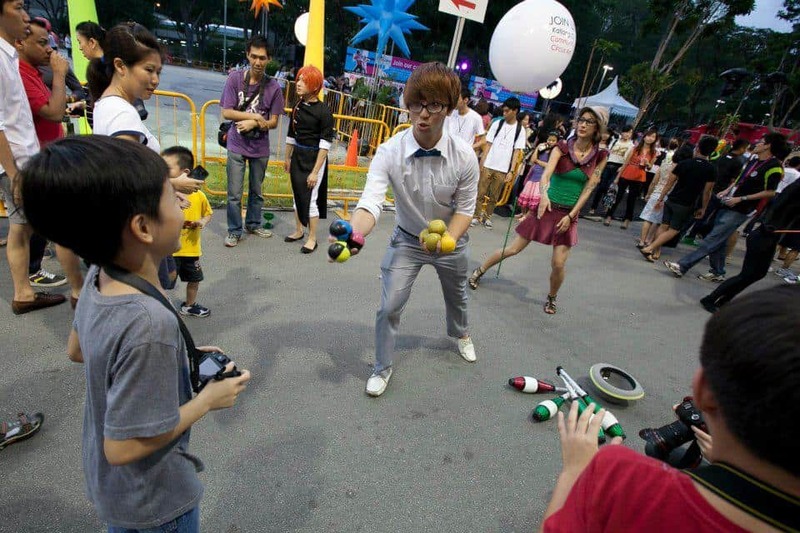 Carnival World is a registered event company in Singapore, and a affiliate partner with That Balloons, Game Master and Show Media. 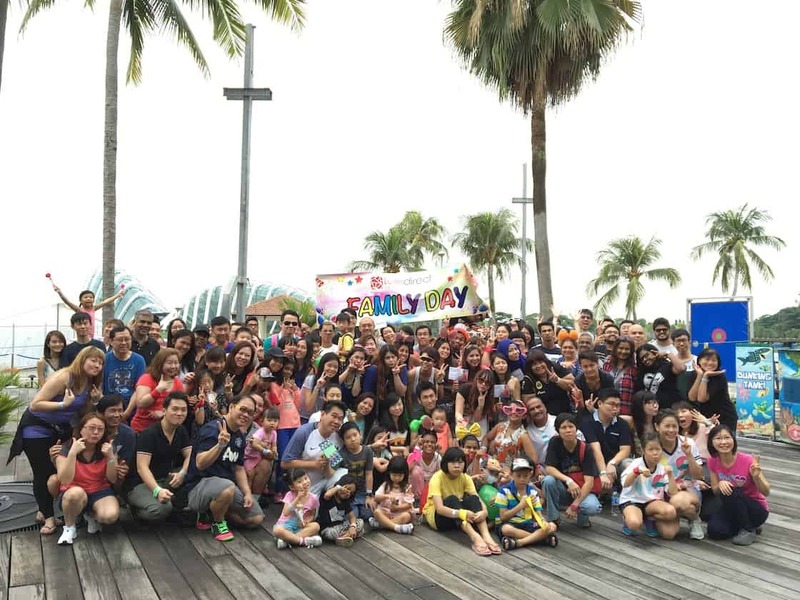 Carnival Family Day Event at Garden By The Bay. 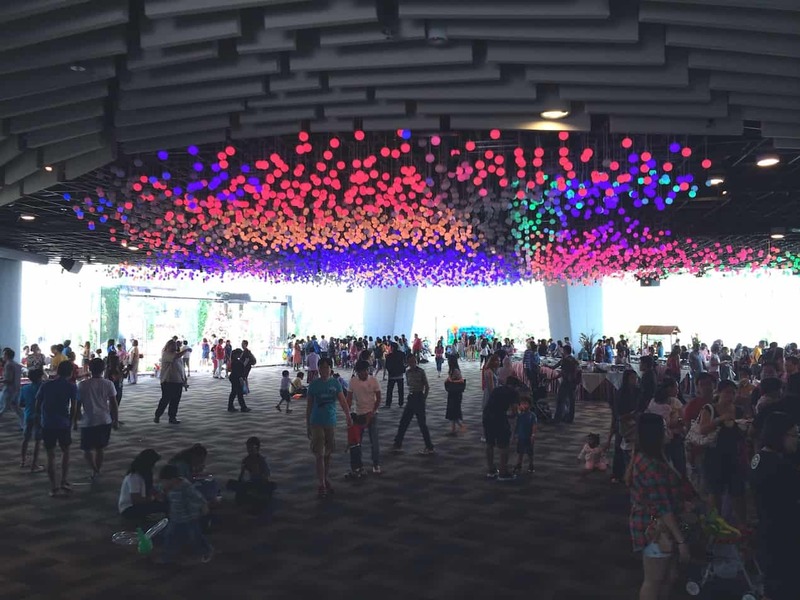 Family Day Carnival at Singapore Flyer. Family Day Carnival at Sentosa. Dinner and Dance Event at Temasek Club. 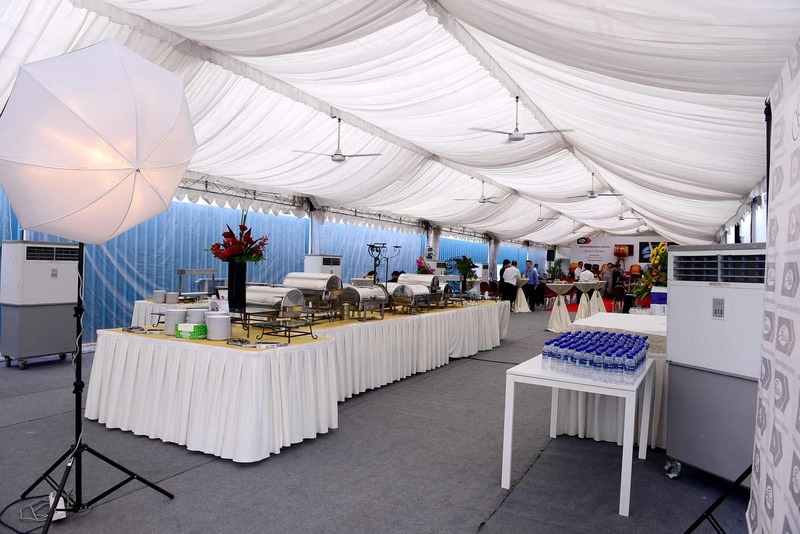 Focusing on providing quality event equipments and perfect event production, Carnival World provide full service with a wide range of our in-house event items you can choose from. 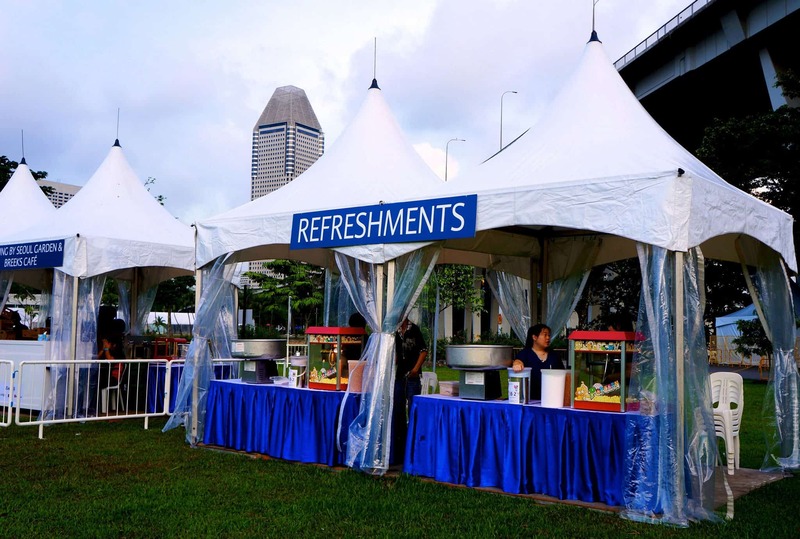 Outdoor Carnival Event – professional event equipment supply. Feel free to arrange an initial meet-up with our event manager so that we can understand your needs before we come up with a proposal for you. Are you hosting a carnival theme event? Contact us @ 6612 6450 or email hello@carnivalworld.sg to find out more about how we can help to make your event a success! 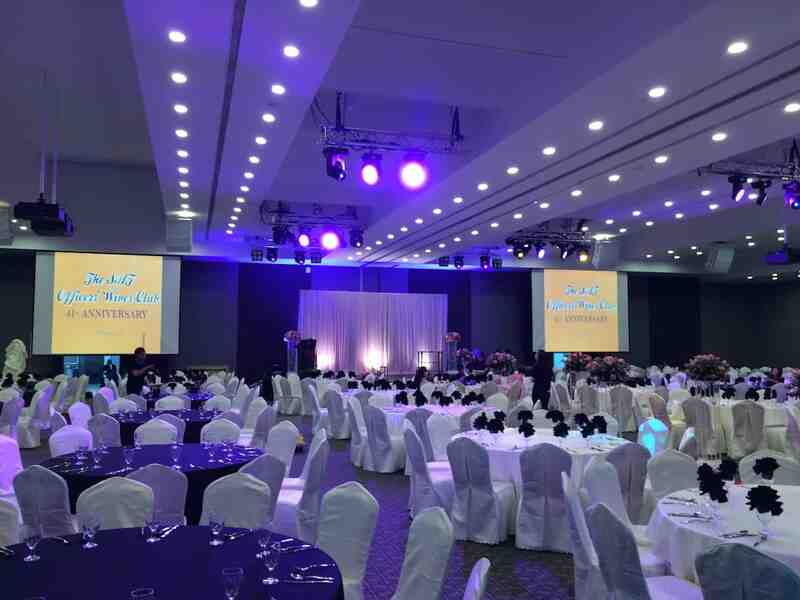 Click here to watch our event management videos. I intend to conduct an outdoor event for a day, and hence interested in knowing the prices for booths needed for registrations, food stalls, and tents (small, medium and large). 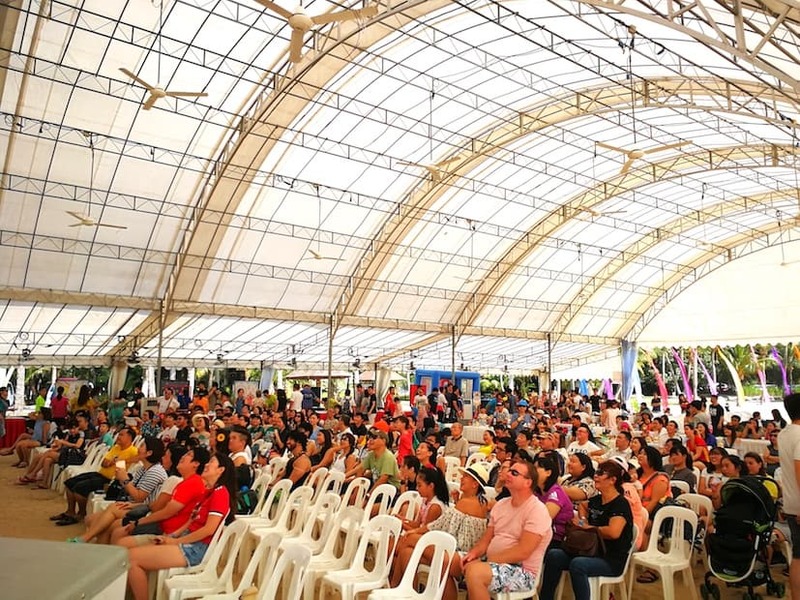 What would be the cost for single tents and is there any package rates for taking more tents.